Tiwa Savage seems to adjusting into her Roc Nation squad pretty well. Some few hours after attending Janelle Monae’s ‘Fem The Future’ brunch (click here if you missed it). 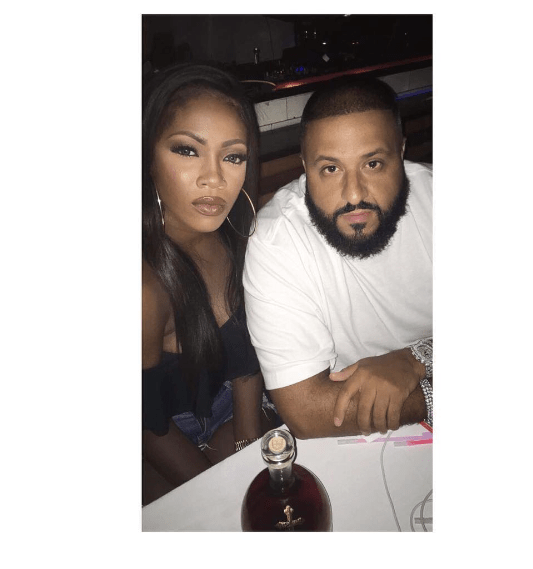 The hot mama shared a snap of her and ‘Mr I got the keys’ himself; DJ Khaled hanging out.